You are here: Home / Latest News / Use it or lose it! 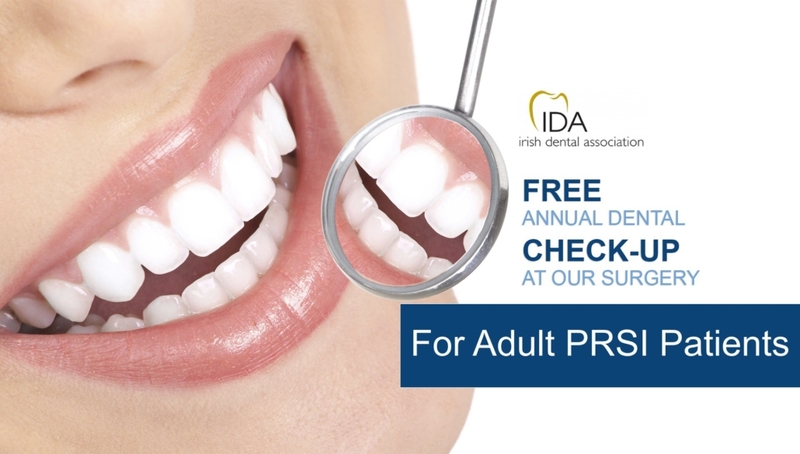 Have you had your FREE check up in 2018? Use it or lose it! Have you had your FREE check up in 2018? 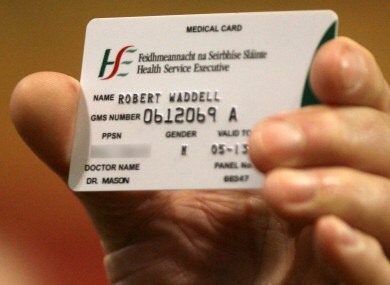 Final Reminder – We would like to remind you to use up your entitlements before the end of 2018!!! 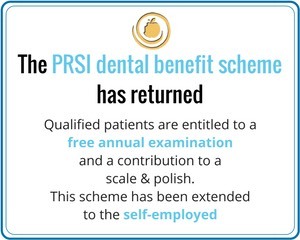 Please call Frazer Dental & Orthodontics on 042 9668929 with your PPS number so that we can check to see if you eligible! 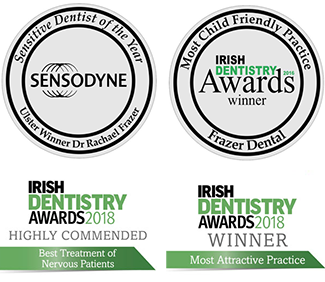 https://frazerdental.ie/wp-content/uploads/2018/11/IMG_5685.jpg 285 390 fra3er_adm1n https://frazerdental.ie/wp-content/uploads/2018/08/white-logo-92px.png fra3er_adm1n2018-11-14 19:04:122018-11-14 19:16:06Use it or lose it! Have you had your FREE check up in 2018? Meet our Root Canal Dentist Dr Lucho Get White Teeth with our Black Friday Offers, All this week!